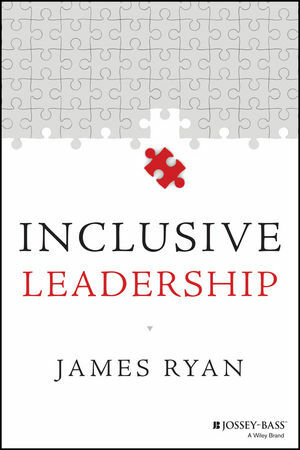 Inclusive Leadership draws on James Ryan's groundbreaking research to present a powerful new idea - leadership as an intentionally inclusive practice that values all cultures and types of students in a school. 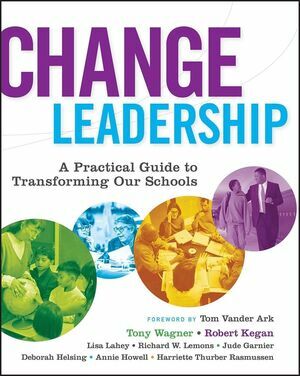 This important book shows that inclusion must encompass all types of difference in students, teachers, and parents - from the single mother to the new immigrant, from the parents working night jobs, to the homeless child, to issues of race, religion, gender, and sexual orientation. 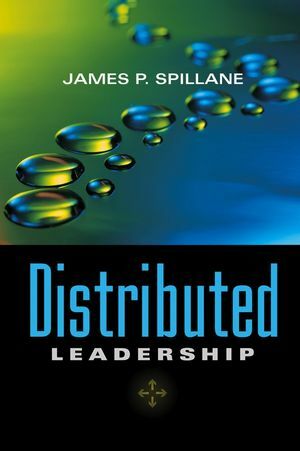 In four fascinating chapters, James Ryan sketches out the dimensions of exclusion, analyzes the research on inclusive leadership, and offers practical suggestions for promoting and practicing inclusive leadership. James Ryan is professor in the Department of Theory and Policy Studies at the Ontario Institute for Studies in Education. Prior to entering academia, Ryan was a teacher and administrator in schools in northern Canada. His research interests include leadership, diversity, and inclusion. 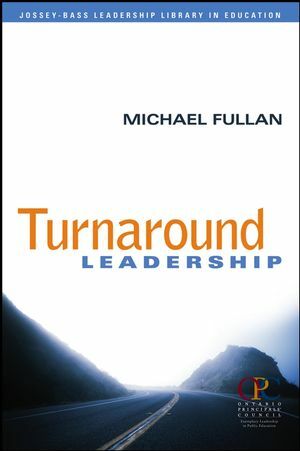 Helps both aspiring and practicing leaders keep up with an evolving field.